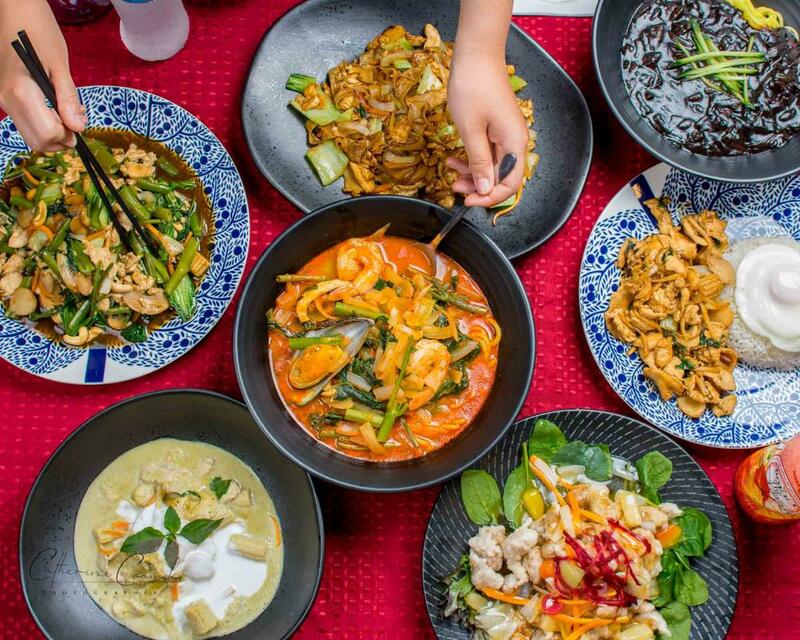 Mai Sai Pak Chee and Uber Eats have partnered to get this amazing Thai food out in Cairns! As an Uber Eats Photographer in Cairns, I got to shoot these tasty items menu for Uber Eats and Mai Sai Pak Chee. Mai Sai Pak Chee will also be on Uber Eats from mid-November 2018. How great is that!? !